Terhi is working as a Senior Project Manager at Spinverse, where she mainly works on EU/ H2020 project preparation and technology commercialisation projects. Terhi has several successful applications in the FP7 and Horizon 2020 framework programmes of the EU, altogether worth more than 20 million EUR. Apart from preparing projects for customers, she is involved in EU projects such as NanoPilot (2015-2018) in which she leads the development of the business plan, and IP4Plasma (2014-2016) in which she was the Work Package Leader for Valorisation strategies. In IP4Plasma and Prominent she has also been assisting in the project coordination. After joining Spinverse in 2012, Terhi has also been responsible for the organisation and marketing of several events. These include international conferences, such as the EuroNanoForum 2013 and 2015 and Industrial Technologies 2014, the CTO Forum for Finnish technology leaders, and the launch of the European CTO of the Year award. Even though Terhi is interested in a wide range of technologies and industries, her main interests lie in biotechnology, food, and nutrition. She is interested in the whole commercialisation process from ideas to markets, with an aim to combine the ideas developed in labs together with wide business understanding for international successes. 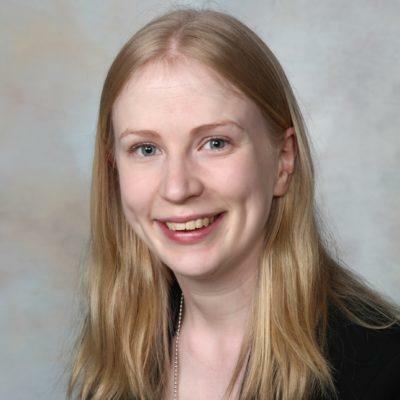 Terhi has a BSc and MSc Degree in Industrial Engineering and Management from Tampere University of Technology, as well as a Bachelor’s Degree in Bioscience from University of Kuopio. Currently she is also studying nutrition at open university. During her free time, Terhi enjoys riding and spending time with horses, as well as exploring forests and paths outside, whether that means running, walking, or hiking. She also likes good food, both cooking and eating, best enjoyed with good friends.